Below is a detailed schedule of events, keynotes, and what to expect at the 2019 BOOST Conference! 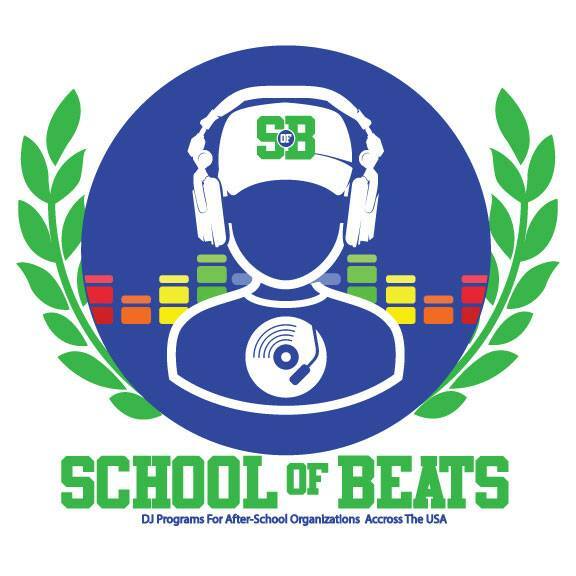 Bringing culturally relevant social and emotional learning (SEL) to your students through the only online Hip-Hop(e) SEL program that embraces mindsets, cultural diversity, equity, and social justice for middle and high school students. The top ten careers last year didn't exist six years ago, and research suggests that 50% of high school students will end up in a job that doesn't exist yet. So with these realities in mind, how do we prepare young people, particularly young people of color, to have the skills to thrive in the 21st century? Our answer is that we must engage youth in culturally relevant ways, and that we can demonstrate how their culture(s) already embody the critical, creative, and social and emotional competencies required to create, and enter into the careers of tomorrow. This certification training will help educators and youth development professionals, both veterans and beginners, understand both the theoretical and practical methods to engaging youth to go from surviving to thriving. 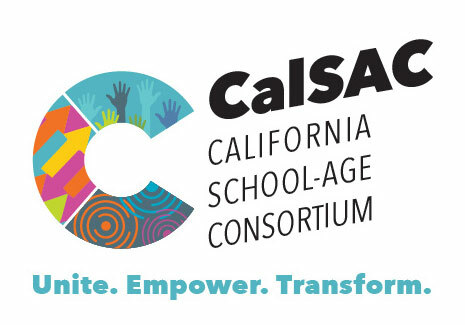 Combining best practice in social and emotional learning, culturally relevant pedagogy, and social justice youth development; participants will learn the engagement practices necessary to make Fulfill the Dream come to life in an out of school time setting. 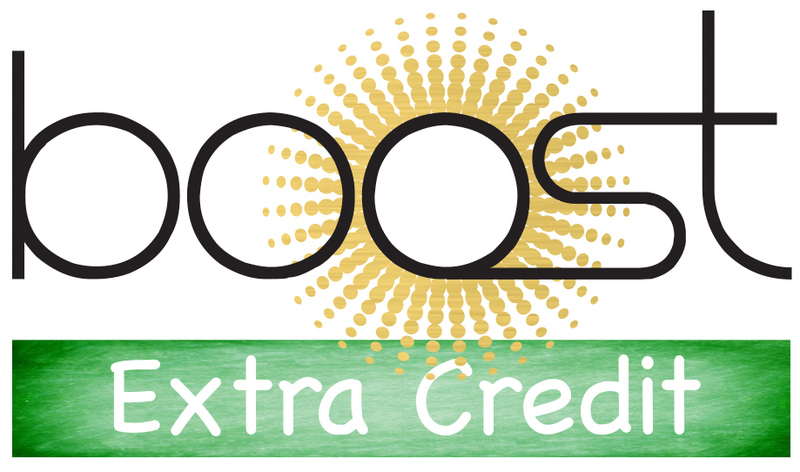 BOOST Conference Orientation will take place every hour on Tuesday, April 30th. - How to use the conference app to maximize your conference experience and much, much more! 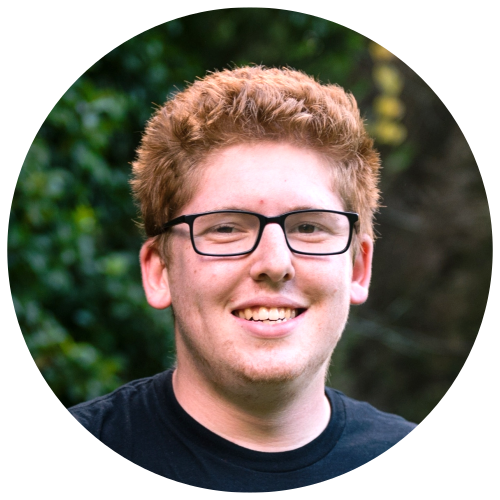 Not attending a Pre-conference Academy? No problem. Catch some rays, good vibes, and gear up for the conference. 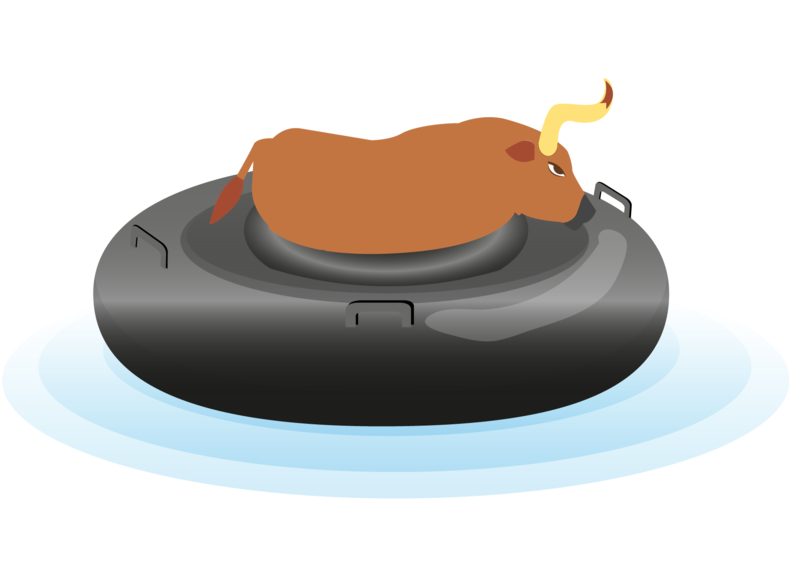 Dance to the grooves of our resident DJ, play water games, and ride the bull during this pre-conference networking mixer! Sunscreen not included. The BOOST Welcome Reception is truly a day to celebrate in Palm Springs with colleagues from all over the globe. Join us for our early evening reunion and welcome reception poolside. Connect with colleagues and make new friends while the sun sets against the San Jacinto mountains. A perfect way to start the conference! Be entered into 1 of 3 different Hat Contest categories: Most Glamorous, Best Theme, and Most Creative during the Welcome Reception. BOOST is continuing our creative and fun tradition at our Annual Opening Reception so get ready to celebrate in style. Show up at the opening poolside reception on Tuesday evening and show off. Don’t forget to bring a hat! Glamorous headpieces, outrageous-themed headwear, fancy floral arrangements, sports-themed caps, or boost your company/agency flair! Must be present the entire time during judging and announcements to win. Looking for dinner plans while at the BOOST Conference? Want to meet and network with new, awesome and like-minded BOOSTers? Join our Pop-up Dinners for just that purpose! Space is limited, please click the links below to register for a BOOST Pop-Up Dinner. 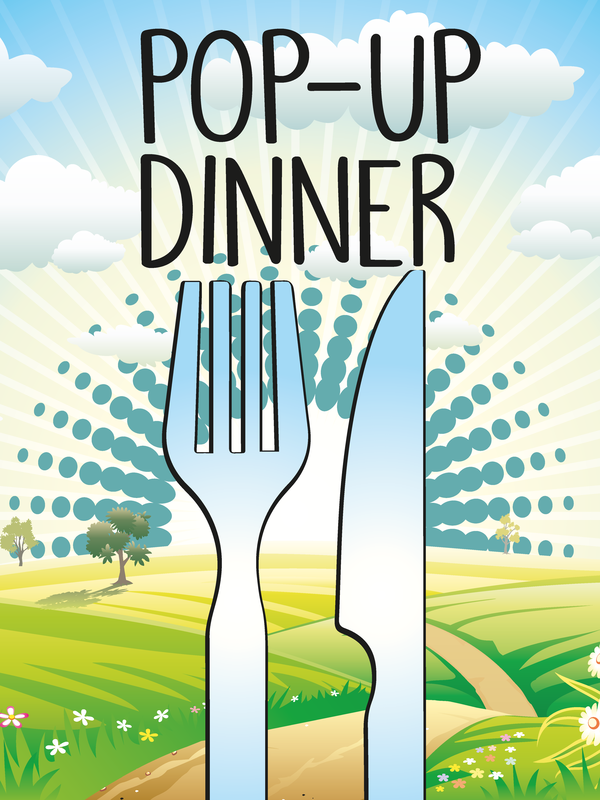 *Please note that you must be registered to attend the 2019 BOOST Conference with your account paid in full in order to register for a Pop-Up Dinner. A fun and exciting team building experience where you and your team will work together to achieve a common goal, and in doing so, bond, strengthen your relationships and improve communication and teamwork. Each game is 60-minutes in length and includes an orientation and debriefing after each game. Who will escape first? The Escape Room will be offering a special rate of $20 per attendee, per game throughout the entire week of the BOOST Conference. *You must be registered and your account paid in full to register your team for an escape room experience and receive a BOOST Conference discount of $20 per game. *To book an escape room experience, please call or text 310-850-0475 (text preferred) and use the Promo Code I AM BOOST. Credit card payments preferred. *Space is limited and available on a first-come, first served basis. Escape Room Palm Springs is located at 2500 North Palm Canyon Drive B3, Palm Springs, CA 92262. BOOSTers are responsible for their own transportation. Join us at the end of the day for a fun outdoor laser tag event! Gather your team and battle against others in this fun, glow in the dark game. 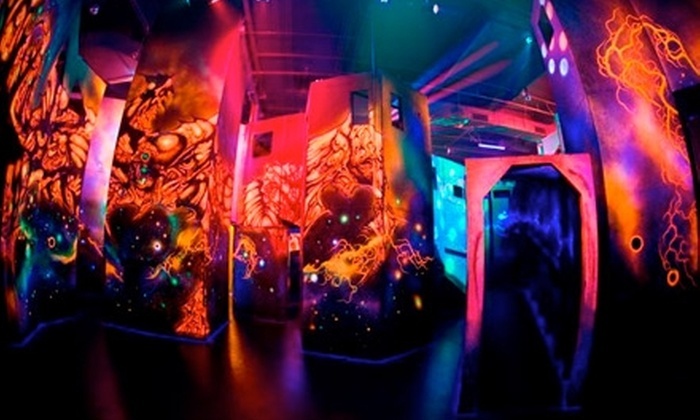 This event is hosted by Stratum Laser Tag and Limitless Learning. Click here to sign up for outdoor laser tag. Mingle with our exhibitors and enjoy a healthy breakfast in the Exhibit Hall. It's a great way to start your day! Not one more. 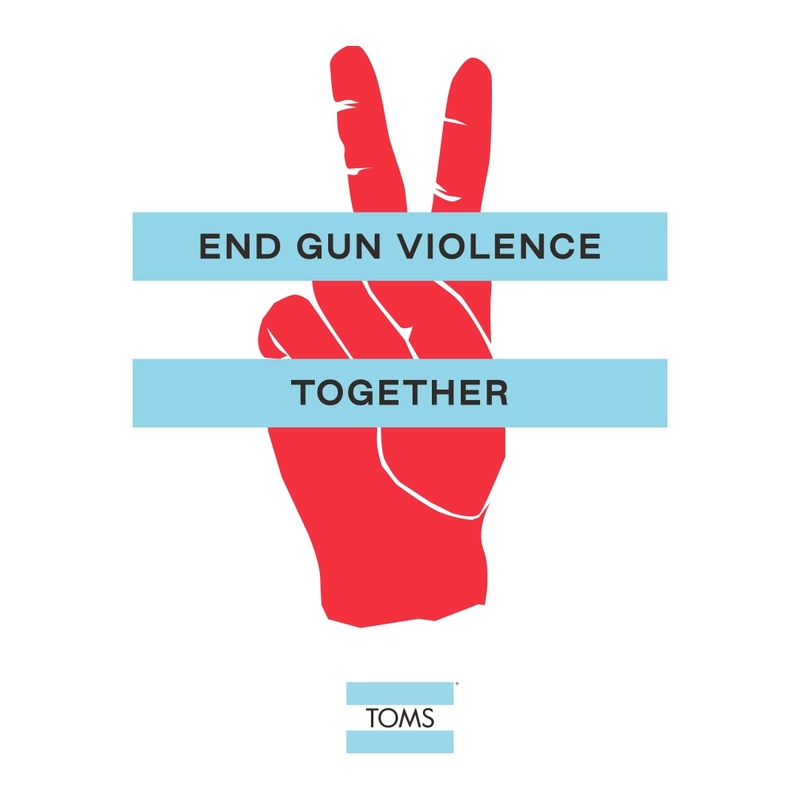 We cannot allow one more person to be killed by senseless gun violence. We cannot allow one more person to experience the pain of losing a loved one. We cannot allow one more family to wait for a call or text that never comes. We cannot allow the normalization of gun violence to continue. We must create a safe and compassionate nation for our youth to grow up in. 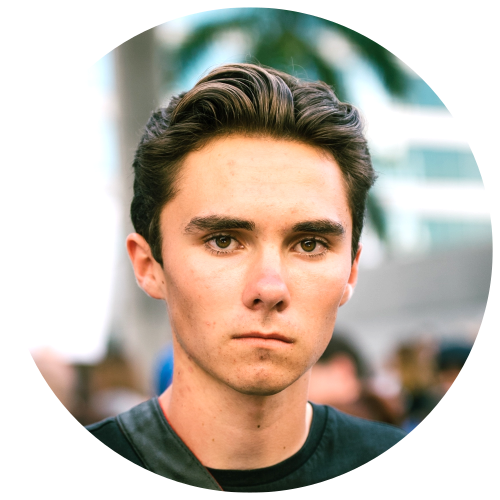 In the days after the tragedy in Parkland, Marjory Stoneman Douglas High School students strived to ensure that what happened at their school never happens again. As a nation, we continue to witness tragedy after tragedy, yet politicians remain complacent. The Parkland students, along with young leaders of all backgrounds from across the country, refuse to accept this passivity and demand direct action to combat this epidemic. Dairrick Khalil Hodges is the founder of The SOULcial Workers, a theatre arts collaborative that serves to support the social education and emotional development of vulnerable youth and communities. A playwright and performer, his works aim to amplify the voices and experiences of those who experience marginalization and raise community consciousness around trauma and mental health. 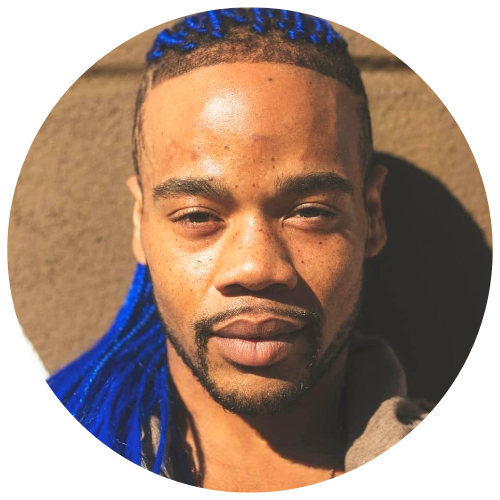 Dairrick has worked for over a decade in social services, integrating the arts into his work with foster youth, youth experiencing homelessness and youth in the LGBTQ+ Community. Join your colleagues in the Exhibit Hall for networking and lots of awesome raffle prizes! Mingle with Exhibitors and have the opportunity to learn about the latest resources, curriculum, and services to enhance your program. See your conference program for the Meet the Authors schedule. 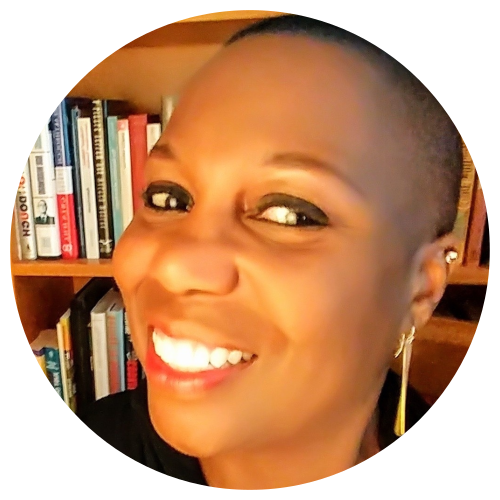 Sociologist Dr. Bertice Berry is a best-selling author and award-winning lecturer has been named Comedian of the Year, Lecturer of the Year, and Entertainer of the Year. She has published 11 best-selling books in both fiction and non-fiction and has won numerous awards and accolades for both her writing and presentations. Berry has had her own nationally syndicated television show and has hosted, interviewed and made numerous television, documentary and radio appearances on a variety of diverse venues including The Tonight Show, Oprah Winfrey, Between The Lions, Crossfire, 20-20, NPR, PBS, and Comedy Central and CNN. 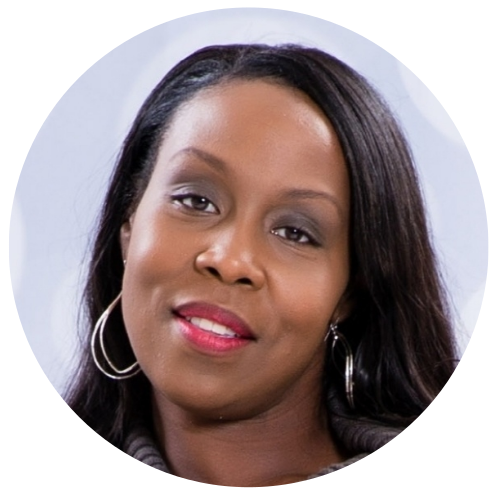 Learn more about Dr. Bertice Berry. Join your colleagues in the Exhibit Hall for snacks, networking, and lots of awesome raffle prizes! 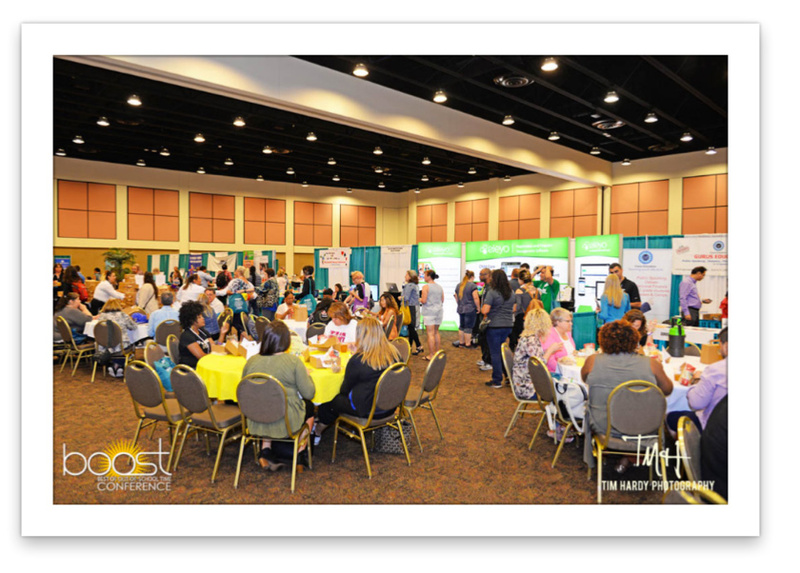 Mingle with Exhibitors and have the opportunity to learn about the latest resources, curriculum, and services to enhance your program. See your conference program for the Meet the Authors schedule. 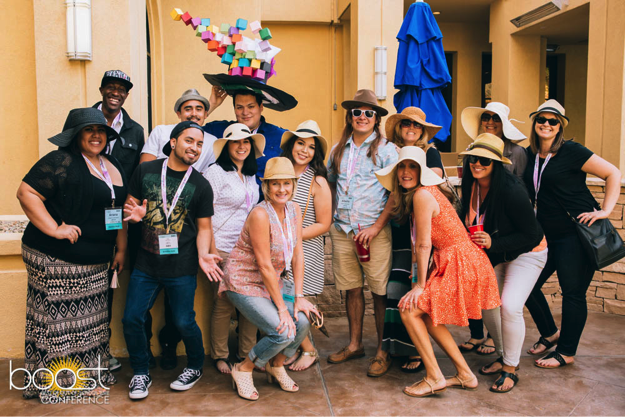 Whether you're relaxing after a long day or ready for a night out, take the time to connect with your team and meet new colleagues at our poolside BOOST Live Networking Reception. Light snacks and cash bar available. During the reception, groove to the smooth sounds of acclaimed artist, visionary, and BOOST presenter Cedrice Ce. 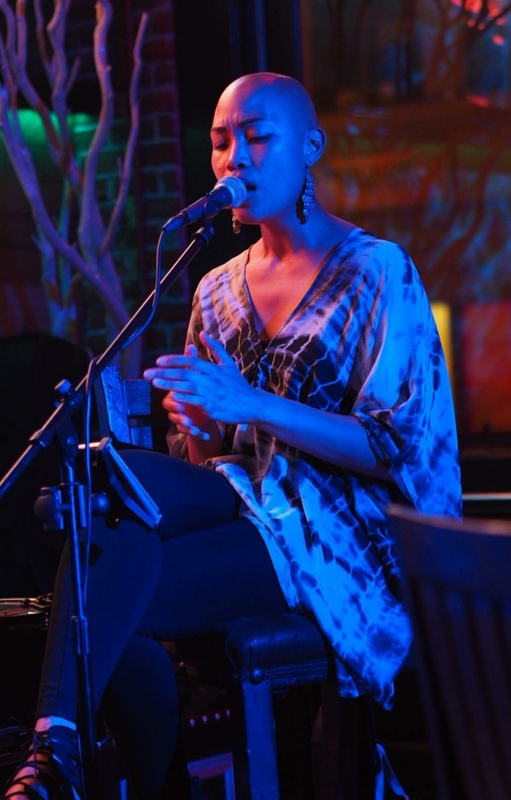 She will be filling the outdoor terrace with beautiful tunes, don't miss this performance! Oh yes, it’s a new twist on the classic Duck Race! Get your ducks in a row during BOOST Live on Wednesday evening and cheer on our duck racers in the Duck, Duck, BOOST Relay Race in the pool! Who will be the lucky duck?! Duck, Duck, BOOST is a fundraiser for the BOOST Conference Scholarship Fund. This fund was developed in order to provide financial assistance for a lucky duck to attend next year's conference! Duck, Duck BOOST is a 50/50 fundraiser. 50% of the collected funds go towards the scholarship fund and 50% goes to the winning ticket holder. $5 BUCKS PER DUCK! Race starts at 6PM in the pool! 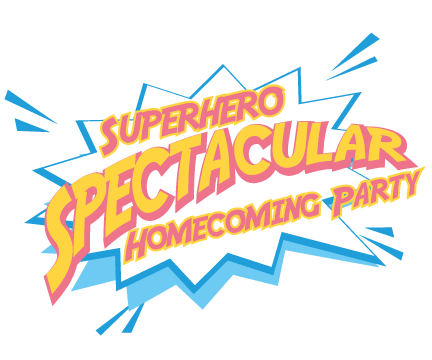 Join the Homecoming celebration to welcome former BOOST attendees and newcomers alike! Still feel like dancing? Wireless headphones will be available to rent so you can keep your groove going a little bit longer! The music will be silent to everyone except those with headphones. Dance on! Take photos at the Peachjar photo booth and post your selfies on Instagram to win our social media contest! Don't forget to use hashtag #boostconference and #BOOSTselfie to win. Get up! Wake up! Rejuvenate! Bring your friends (and meet new ones) to the Morning Recess session, bright and early at 7:00 AM. Maximize your morning and set the tone for the day. Please join the U.S. Soccer Foundation Team for a morning of pick-up soccer games and scrimmages. We will be going over the fundamentals of soccer, having some fun warm-up exercises, and organizing some 3 vs. 3 competitive and non-competitive scrimmages. Participants will have the opportunity to win U.S. Soccer Foundation gear and prizes! 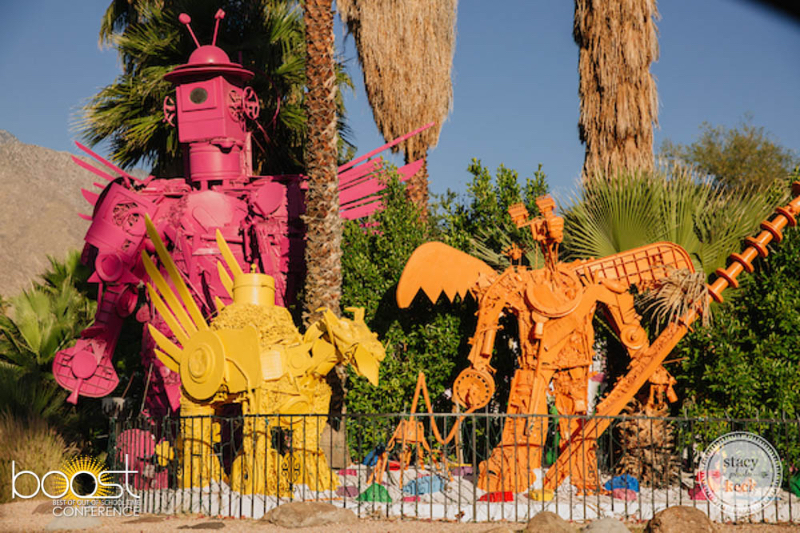 Join fellow BOOSTers on a fun Tour de BOOST walk and a scavenger hunt around Palm Springs. This 3-mile hunt through scenic Palm Springs will lead you to some of Hollywood's most famous stars' Palm Springs getaways. Enjoy a beautiful Palm Springs morning, get some exercise, and best of all, connect with other BOOSTers as you figure out which Hollywood stars' homes you are going to visit! All Tour de BOOST participants will meet in front of the Palm Springs Convention Center on the East Lawn. Please be prepared to complete paperwork and form your Tour de BOOST team at 6:45AM. Teams will receive their clues and start the race promptly at 7:00AM. Late arrivals cannot be accommodated. Please wear comfortable clothing and closed-toe shoes. One smartphone and Twitter account will be needed per team to complete the scavenger hunt. If you don't have your own, bring a friend! Complimentary bottled water and snacks will be provided. All Tour de BOOST participants must pre-register for this event. To sign up, access your online BOOST registration account, select Tour de BOOST, and make your payment. 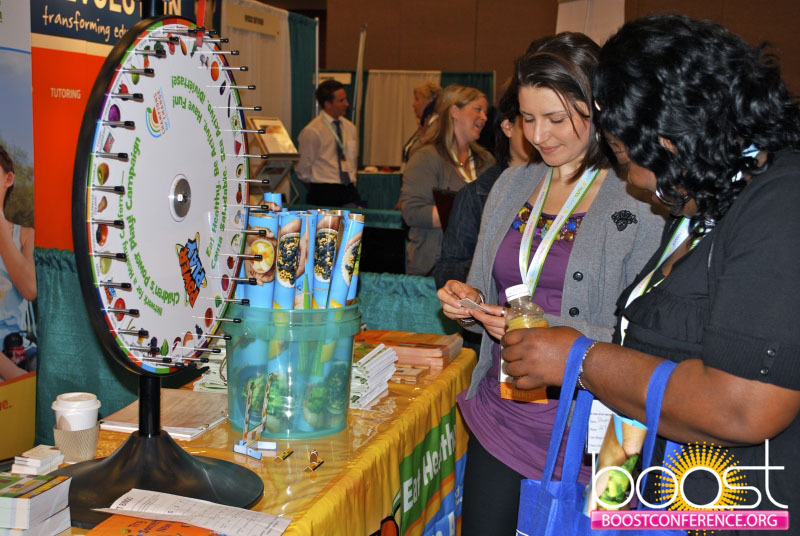 To sign up at the conference, visit the BOOST Collaborative Booth (0101 & 0105) in the Exhibit Hall. $20 Tour de BOOST fees are non-refundable and all proceeds benefit our 2019 Giveback Organization. Mingle with our exhibitors and enjoy a healthy breakfast in the Exhibit Hall. It’s a great way to start your day! Join us at BOOST and donate blood this year for a worthy cause! 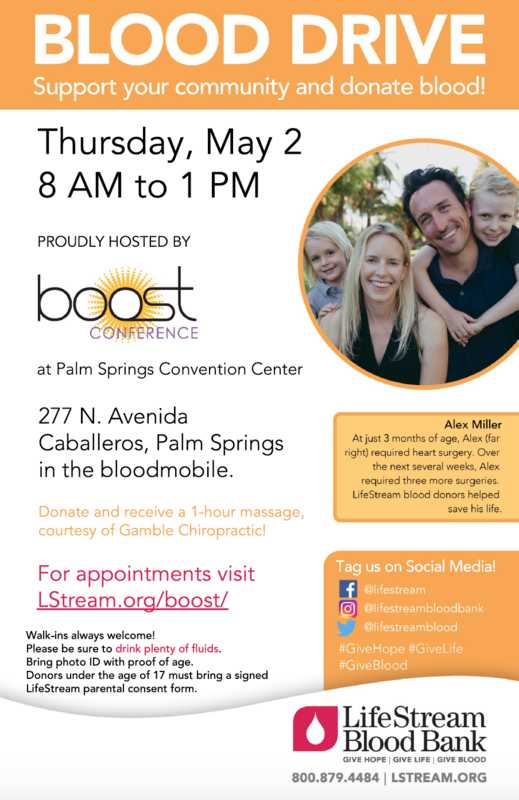 We are partnering with LifeStream to bring their donor truck to Palm Springs with one valued mission that we support - to help save lives by connecting donors and patients through the gift of blood. Click here to sign up to donate. LifeStream is a non-profit 501(c)(3) blood center founded in 1951 as the Blood Bank of San Bernardino and Riverside Counties. In 2008, the organization’s name was changed to better reflect the breadth of services offered and its expanding geographical service area. Today, LifeStream provides blood products and services to more than 80 Southern California hospitals and medical facilities in six counties. 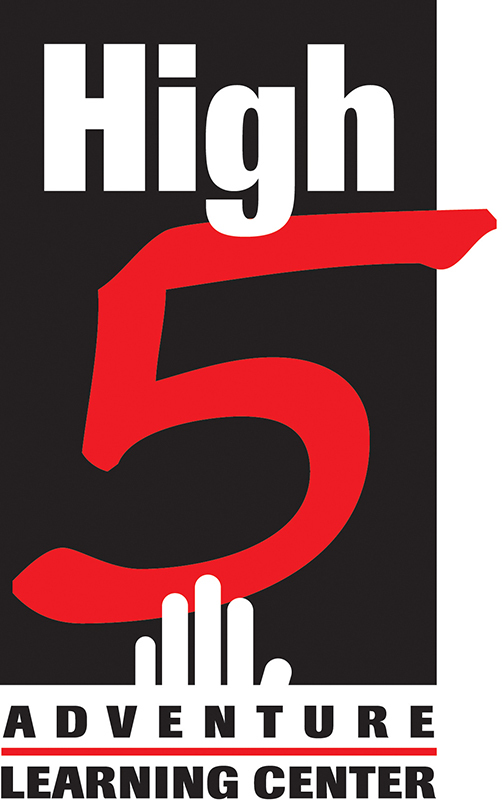 To fulfill patient need, LifeStream must collect 600 blood donations daily. Coming together with a shared intention can have a profound impact on our lives, our communities, and our universe. Experience a moment of peaceful mindfulness lead by Jeffrey Zlotnik, Founder of The Meditation Initiative. We will bring our global community together to create deeper connections to ourselves, to our work and each other. Dr. Ginwright is an Associate Professor of Education in the Africana Studies Department and Senior Research Associate for the Cesar Chavez Institute for Public Policy at San Francisco State University. In 1999, he received his Ph.D. from the University of California, Berkeley. 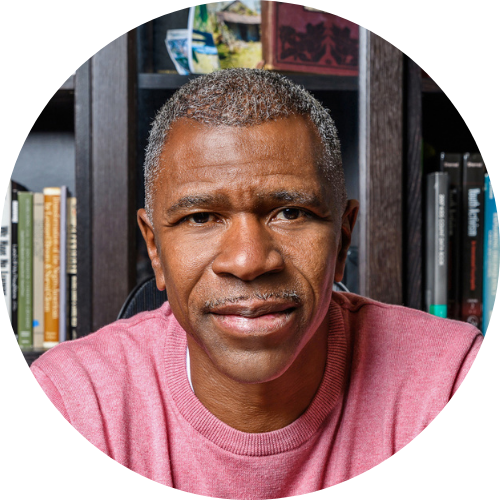 His research examines the ways in which youth in urban communities navigate through the constraints of poverty and struggle to create equality and justice in their schools and communities. 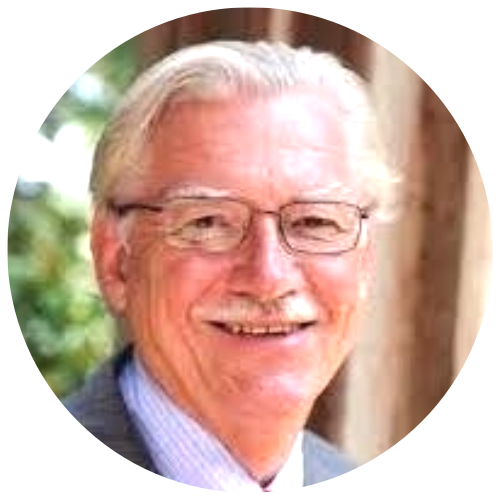 Learn more about Dr. Ginwright. For the fifth year in a row, AIR is hosting an Evaluation Cabana where you can meet one-on-one with one of AIR’s evaluation experts to discuss program evaluation and assessment. If you have ever wondered if your program is too new to evaluate or if an outside evaluator is needed, be sure to sign up. - Is my program too new to evaluate? How do I know where to start? - Should I use grades and test scores to evaluate my program? - How many participants do I need to have data to show an impact? - Does an outside evaluator need to conduct my evaluation? - How do I assess social and emotional skills? Don't let these questions limit you! As we know, quality programming and evaluation is the result of intentional planning, sharing, and reflection. Come see us in the cabana to learn more about developing, implementing, evaluating, and improving your afterschool program. Lunch will be served in the exhibit hall. Grab your lunch and take this opportunity to mix and mingle with exhibitors and participate in our Meet the Authors series throughout the exhibit hall. Join your colleagues in the Exhibit Hall for snacks, networking and lots of awesome raffle prizes! 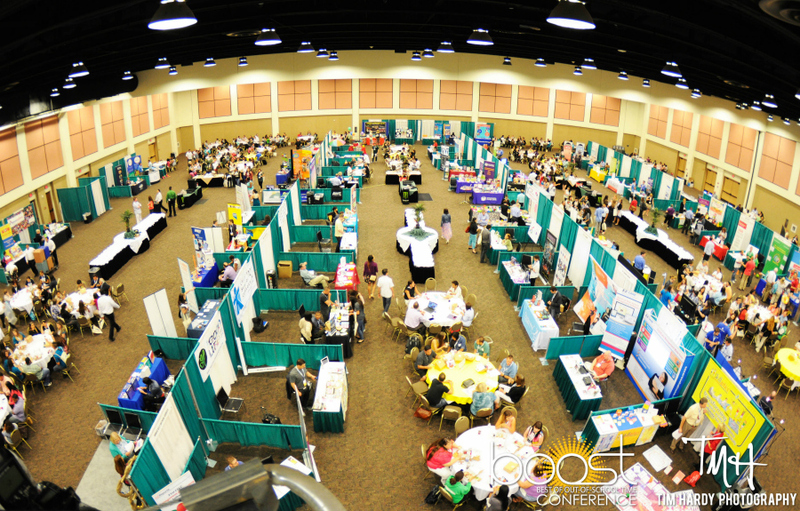 Mingle with Exhibitors and have the opportunity to learn about the latest resources, curriculum, and services to enhance your program. See your conference program for the Meet the Authors schedule. Enjoy an hour of exclusive promotions and discounts from selected vendors in our Exhibit Hall. Shop 'Til You BOOST! 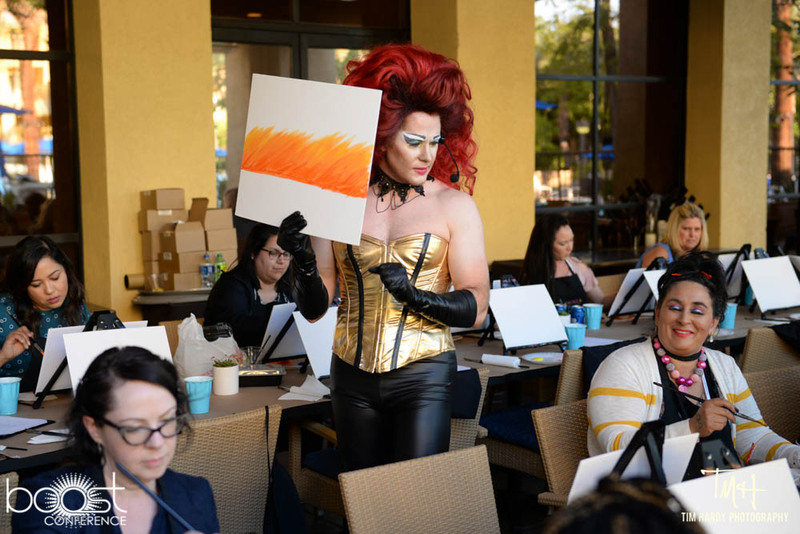 The event will be hosted by professional artist and drag queen, Xrystal, from Amazing Craft Workshops. Please join us for a fun event of painting while raising funds to benefit organizations that serve the San Diego HIV & AIDS community. This fun event will be guided by a professional artist, Nathan Mohle, Amazing Craft Workshops, San Diego, CA. 100% of the proceeds go to the San Diego non-profit Think Red Project. Drink specials will be available for BOOST attendees participating in this special event. 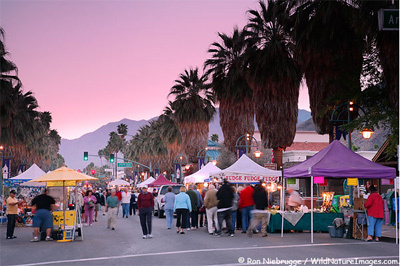 Locals and tourists happily mingle at the Palm Springs VillageFest held year-round every Thursday evening on Palm Canyon Drive. An open-air street fair with more than 200 booths offering live music, fresh fruit stands, artists, craftsman, unique foods, and street entertainers to charm the crowd is a must for conference-goers. Admission is free and within walking distance from all of the BOOST conference hotels! The Palm Springs Art Museum offers free public admission every Thursday evening from 4:00 - 8:00PM during VillageFest! The Art Museum currently has 28 galleries, five art storage vaults, two sculpture gardens, four classrooms/resource centers, a 90-seat lecture hall, the 433-seat Annenberg Theater, a Museum Store and a Café in an architecturally significant building designed by architect E. Stewart Williams at the base of Mount San Jacinto. An adjacent Administration building contains offices and a 12,000-volume Library. Calling all BOOST superstars! It’s time to get down and get your groove on at the BOOST Talent Show! You can bring your team, your friends, or come and find your new crew. Sit back and relax, people-watch from the sidewalk patio, or join in the karaoke party and let your talent shine! Don’t forget to wear your BOOST name badge… drink specials will be available exclusively for BOOST attendees. *Peabody’s is located at 134 S Palm Canyon Drive in downtown Palm Springs. 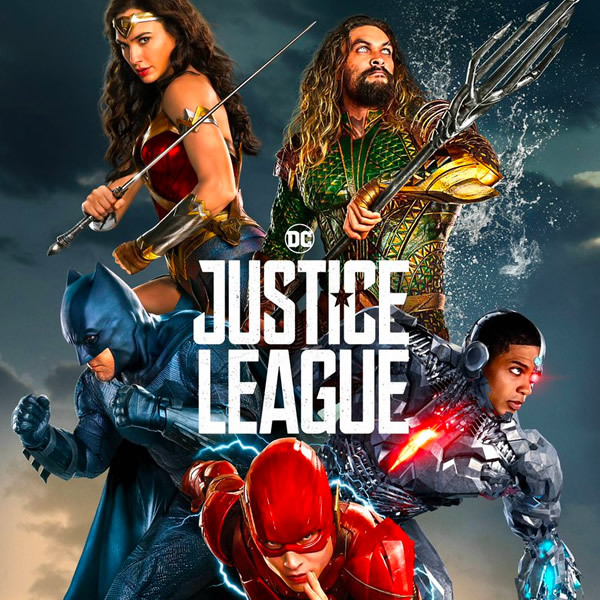 Gather poolside in a chaise lounge or on a raft in the pool and watch the film on the big screen! Drink and appetizer specials will be available. Rafts and BOOST beach towels will be available for purchase at the BOOST Booth in the Exhibit Hall on Wednesday & Thursday only. It's a new twist on breakfast! Meet us on the PSCC East Lawn for a breakfast festival experience with a food truck, lawn games, festival activities, laughter yoga, a drum circle, and live screen printing (get your t-shirts to take home)! Coffee and breakfast items will be available for purchase. This is the perfect opportunity to say your farewells before heading to morning workshops, and closing & raffle. Don't miss our fun and energetic conference closing with thousands of dollars worth of raffle prizes! Get your raffle tickets at the door for a chance to win! You have attended workshops, networking events, met with exhibitors - now what? Take this opportunity to intentionally connect with your colleagues and begin your action planning and next steps. 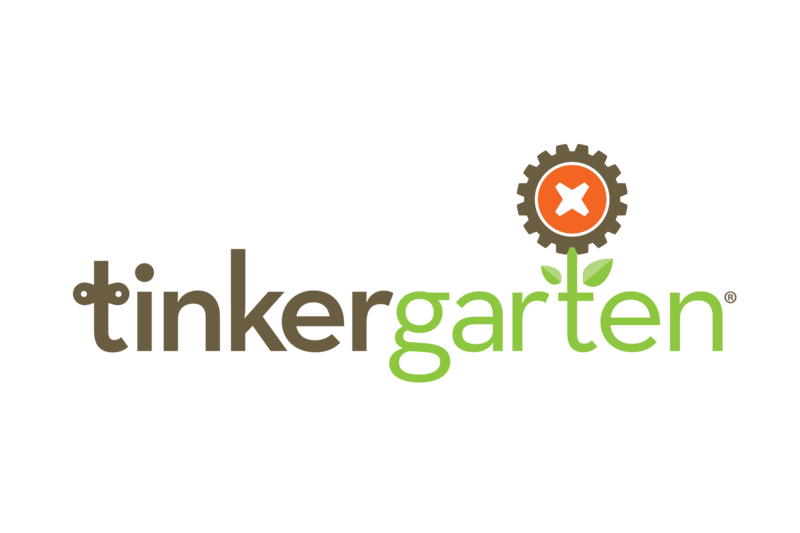 We have complimentary meeting space for you and your team to retreat and begin the process to focus on ideas and setting goals for end-of-year, summer, and upcoming school year. 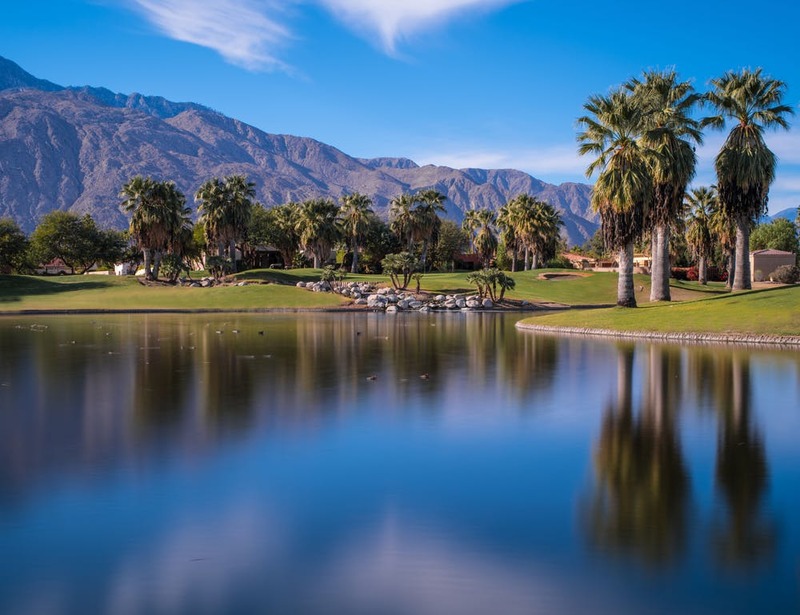 Tahquitz Creek Golf Resort is one of the premier public golf resorts in Palm Springs, CA. Play golf within minutes from Palm Springs International Airport, downtown nightlife, and hotels in Palm Springs. Tahquitz Canyon, nestled in the San Jacinto mountain range, will provide the framework for incredible vistas while tales of the banished shaman, Tahquitz, will keep your imagination running wild. Golf Digest recently rated Tahquitz Creek Golf Resort as “One of the Best Places to Play” for golf resorts. The "golf package" includes green fees, golf cart, Range Balls, 2 drinks, and a souvenir Tahquitz Creek golf cap for just $49 per player. Arrange transportation on your own, or carpool with other players. We encourage you to secure designated transportation (Uber/Lyft/Taxi) if you plan to drink. Deadline to register is April 25th. This event hosted by Bill Fennessy, Director of Community Partnerships and Work-based Learning at Think Together. Please note: Name badges are required to attend all BOOST Conference events including meals and workshops. Called a "tiny literary giant" by Diane Sawyer on Good Morning America, twelve-year-old Adora Svitak is the world's youngest teacher and the published author of two books. 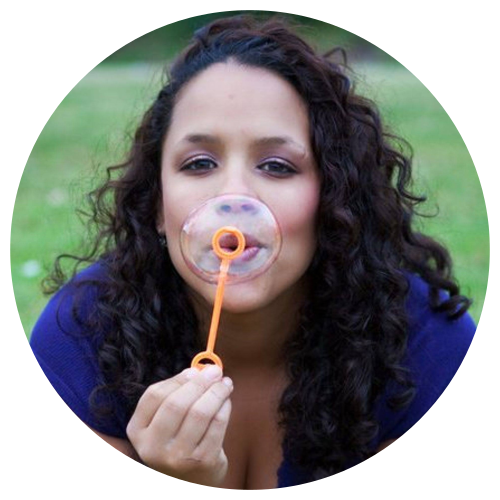 She explores new technologies and their possibilities in education through her teaching and speaking. Adora's daily video conferences with students from around the world have earned her Berrien RESA's "Best Author and Expert" award for distance learning two years in a row. Adora's books are Flying Fingers, an engaging how-to handbook on writing for teachers, parents, and kids from a student's point of view, and Dancing Fingers, a collection of poetry she co-authored with her sister Adrianna. 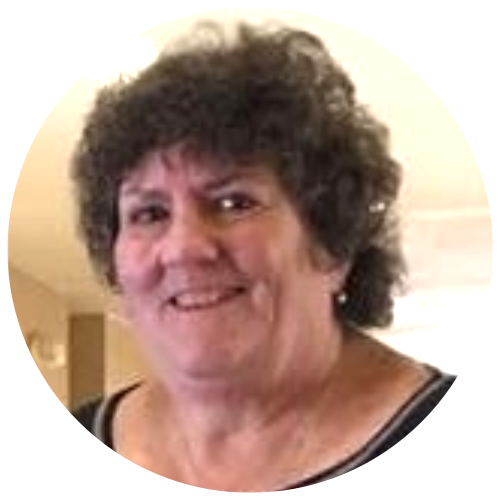 Adora teaches students every day and posts her teaching videos online for educators and students to watch and learn. She also works with school districts and schools to present to teachers on technology integration and best practices. 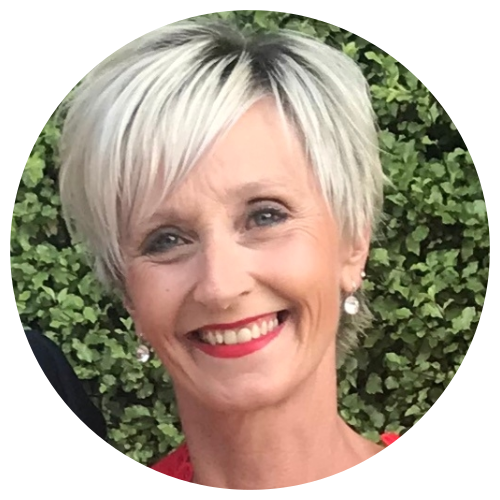 Adora travels around the country, giving keynotes and featured speeches to share her kids' eye view of learning and teaching. Adora frequents national and international media outlets including NBC Nightly News, Good Morning America, the Oprah Winfrey Show, and CNN to advocate for education innovation around the world. A prolific writer on education and education technology, Adora has written for EdTech Magazine and the New Oriental Magazine (China). A prodigious blogger, Adora writes frequent posts on 21st-century learning at The Educators' Royal Treatment, a blog dedicated to education. She was nominated in 2009 for the Edublogs Student Blog Award. To watch her daily teaching, please visit www.youtube.com/adorasvitak and http://www.ustream.tv/channel/adora-svitak.